One very bad thing about when you loose a computer: everything grinds to a screeching halt. Needless to say, life went on and things it’s about time I filed an update to this. Earlier in May, I posted this note about Hotels.com on how price matching went completely wrong. 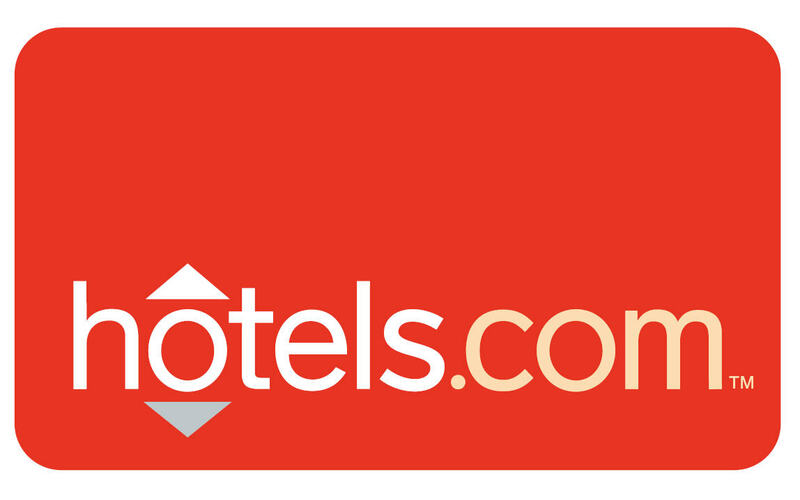 First and foremost: Hotels.com did reach out to me and I had a long chat with their customer relations team. They were unsure what happened to a simple price match, but they did agree that this is an excellent training opportunity. We spoke for about twenty minutes discussing what happened during E3 (gees my busiest week), and they reached out to me a few days prior to E3 while our team was meeting to discuss things. I applaud Hotels.com for not only looking into the matter, but doing their best to ensure customers are happy. In the end, they did refund the full $67.47 (which I’ve just looked at my statement and am able to confirm). 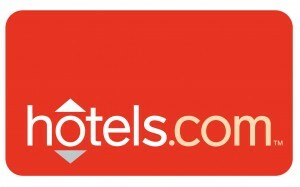 As a customer, and as this our team uses Hotels.com for our reservations, I’m ecstatic that a resolution was reached and that they will be using my case to train future their team.